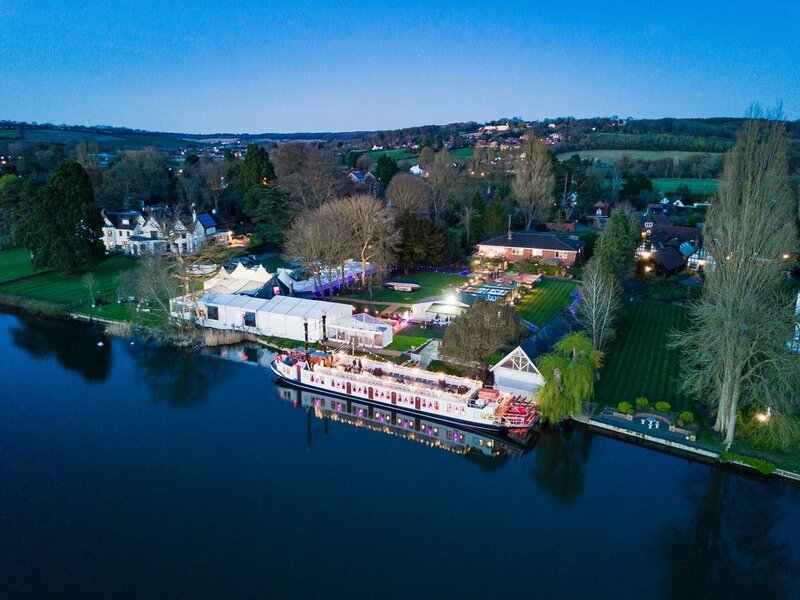 With over 20 years experience providing event lighting, sound and power management its our mission to provide you with a phenomenal service, piece of mind and the wow factor you're looking for. Weather annual or a one off, we can make your party shine. Having worked on thousands of previous events from celebrity weddings to backyard birthdays, corporate events to agricultural shows we know the ins and outs of every event possible. Lighting With Intent can power any size or type of event. 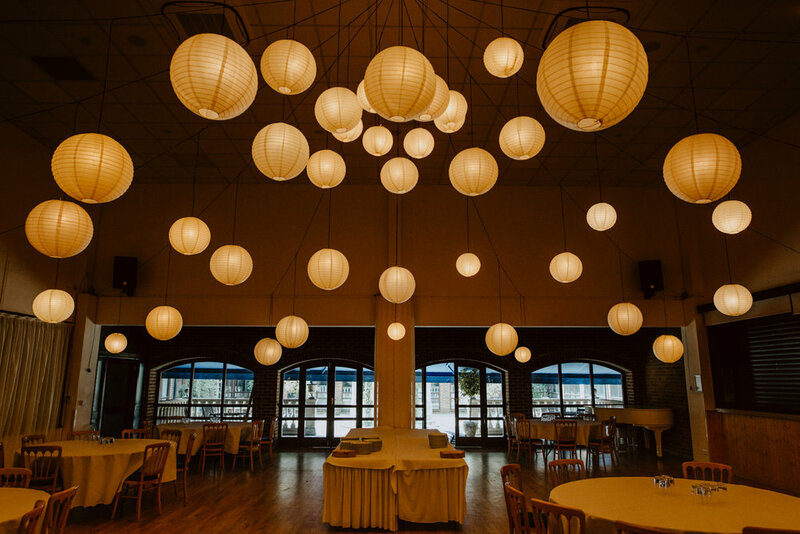 Not just for illumination, lighting can be the real star of any event. The weather doesn’t need to dictate where and when you hold your event. Whatever theme you desire, we can create and install. 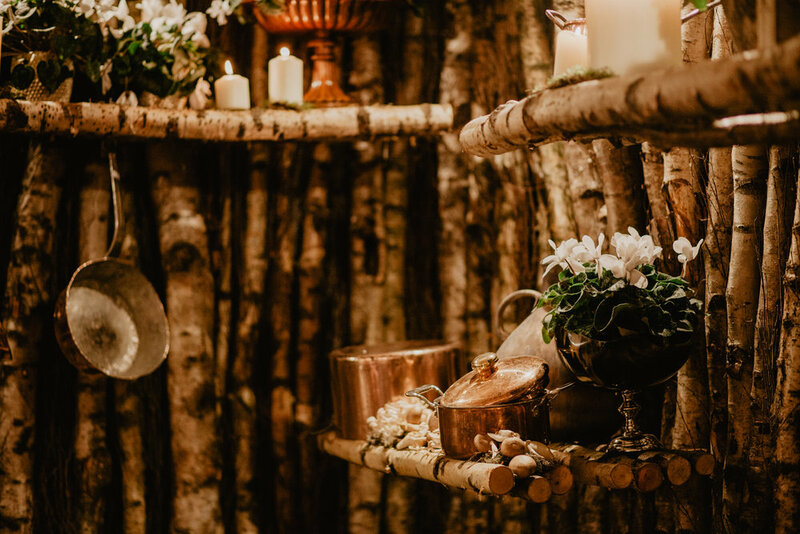 A young couple asked us to help them light and dress a festival themed wedding! 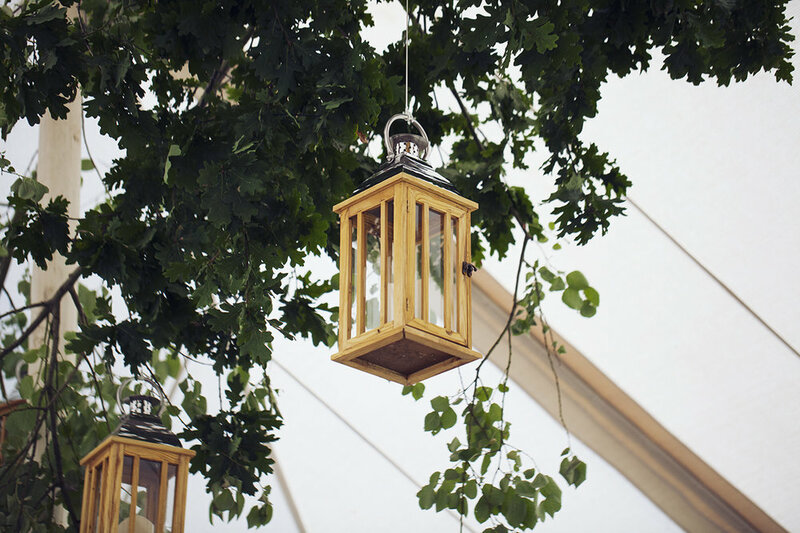 Lighting With Intent uses over 20 years of experience to provide specialist services for your event. 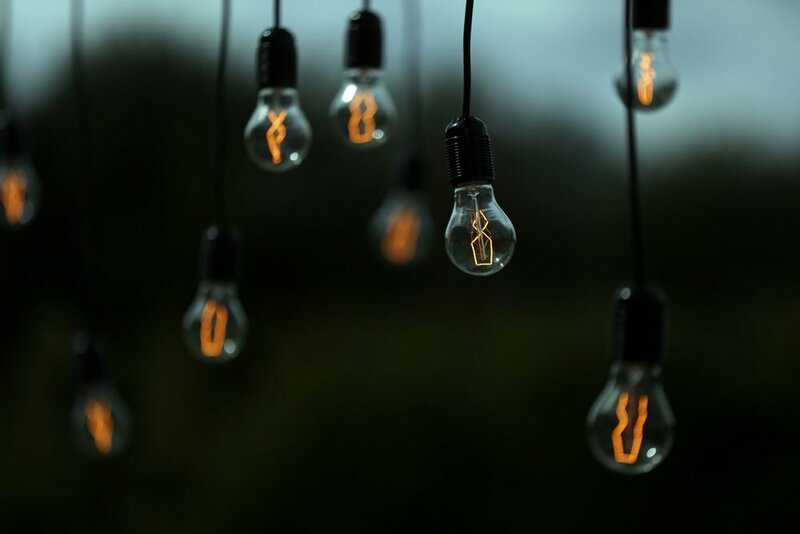 From mundane but essential power supply to bespoke lighting that will leave you with a wow factor. Celebrity weddings to street markets. Corporate events to agricultural shows. Much of which is on a repeat basis. .
We would love to hear from you! Please use any of the methods available to get in touch. Based out of Surrey, inside the M25, we cover the mid and south of England, however, we are happy to discuss your needs regardless of location in the UK.